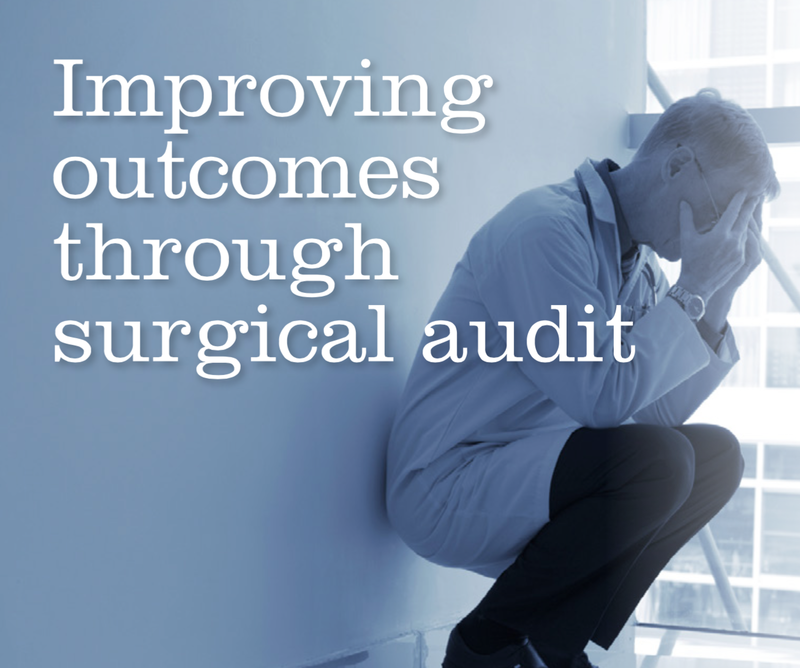 Dr Andreas Obermair presents the concept of audit as a strategy for dealing with complications in the latest edition of Private Practice. All health professionals would agree that great treatment outcomes are our greatest priority. Unfortunately, not always things go according to plan. Poor treatment outcomes are an inevitable occurrence in a medical practice and can be one of the most insidious stressors we as clinicians have to deal with. While the primary focus must always be on the patient, the impact on the lives of the medical professionals involved can be far-reaching. 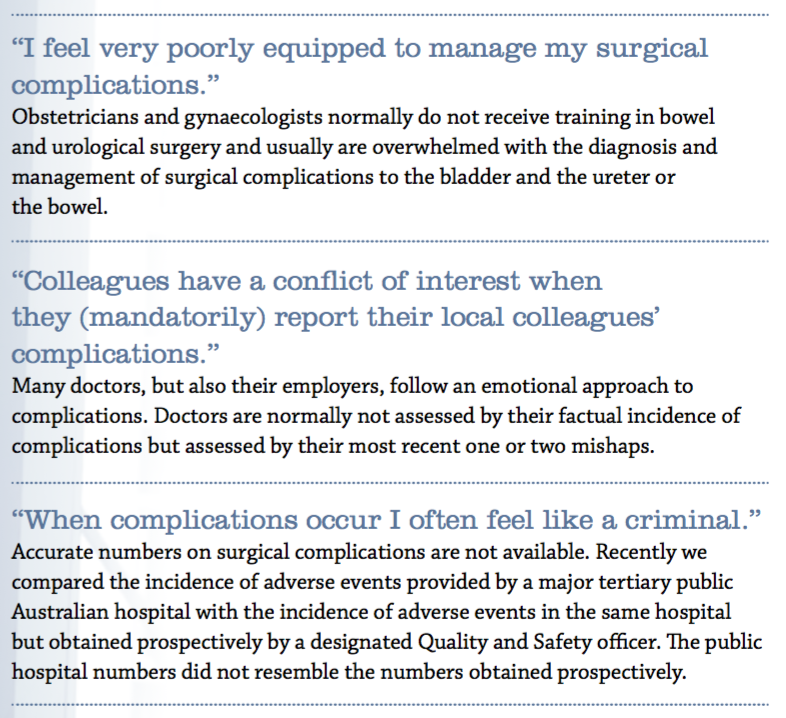 As a staff specialist at the Royal Brisbane and Women’s Hospital in Brisbane, Australia, I sought to explore the extent of influence such adverse outcomes have on the lives of my fellow obstetricians and gynaecologists, and at the same time survey which methods were thought to be most effective in dealing with it. When complications occur, sleep was affected of 80%, family and social relationships of 55% and physical health of 48% of respondents. The major sources of support were from colleagues (83%), family (82%) and medical defence organisations (73%), with professional bodies perceived as providing least support. Nearly 80% of respondents felt the need to talk to someone they trust during times of complications. Overall, 100% of respondents used at least one QA tool (62% used two, 26% three and 9% four QA strategies). Read the full article in the latest Private Practice Magazine here.